There's something about online shopping that makes my heart flutter. The whole process of browsing your wants, completing the check out, getting your package mailed, opening, seeing and holding each for the first time in person is something therapeutic for me. And so when I feel like I need a little lift, my destination of choice is online shopping. So when BeautyMNL reached out to me, I immediately said YES! BeautyMNL is the #1 beauty website in the Philippines. They promote more of the local and affordable makeup, skincare, hair care and essential items. With an inventory of close to 15,000 products from over 500 brands, you'll definitely find something to add in your vanity or makeup collection. They were the first to launch a microblog, also known as the official magazine of BeautyMNL.com called Bloom. This is a good site to visit if you want to read insider beauty tips, makeup tutorials and a ton of how-to posts. It also features an expert page curated by the top beauty and lifestyle bloggers in the country today. Call it exaggeration, but BeautyMNL for me is a site to beat when it comes to beauty online shopping. 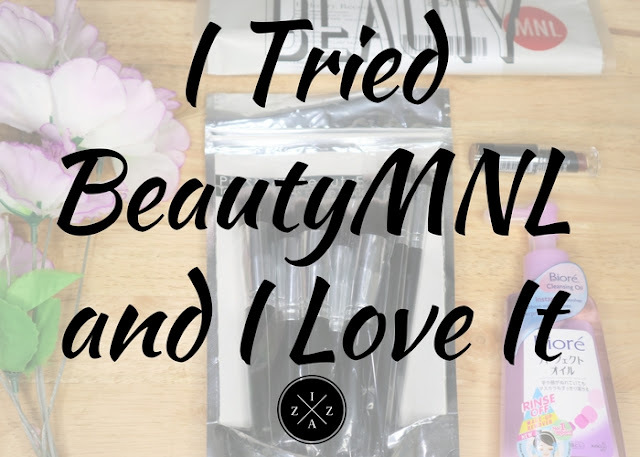 How my BeautyMNL shopping went? Still on my second transaction, there's no dull moment on my whole shopping experience. Below are quick notes on how my shopping with BeautyMNL went. I signed up for my own account. 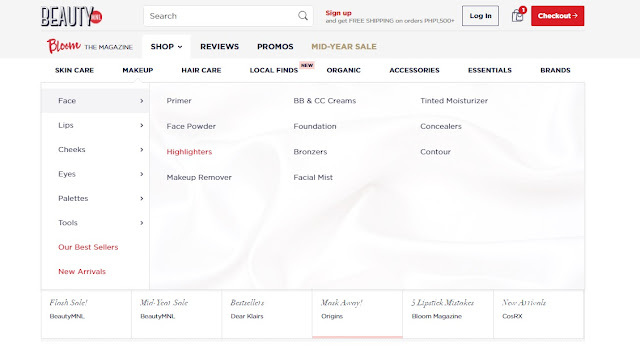 You can't proceed with the checkout without registering to https://beautymnl.com/signup. Having your own account also entitles you with free shipping for 1000pesos and up spent. Registration is easy. They ask for common questions and information about you along with your skin type, skin tone and features to match you with right products. Browse the site at ease. The main menu are on top and it has a horizontal drop down of all sub categories. If you are looking for a good highlighter to buy, you go to MAKEUP - FACE - HIGHLIGHTERS. You can filter the search results by type, brand and price list which is pretty cool. There's a swatch guide available!!! This is helpful especially when selecting lip color and foundation. Another cool thing is BeautyMNL reward good reviewers called Certified Buyers. That's why when you go to a product and read the review, everything you need to know is already available. Reviews are very helpful especially when you are shopping online. Read more about being a certified buyer HERE. Sadly, sold out items are unavoidable. Brands like ColourPop, Chanel, and Covergirl have items that are almost always sold out or waitlist. Check out process is pretty simple. All you need is to supply your shipping info, payment info and confirm. Now what's good about BeautyMNL.com is they cater Cash on Delivery as part payment option. They do this if your cart doesn't exceed 5000pesos. You can read the full details on how Cash on Deliver works HERE. For someone who, like me, doesn't have credit card, cash on delivery is the best solution. Please note that for Cash on Delivery you need to prepare EXACT PAYMENT. I repeat, EXACT PAYMENT. The delivery personnel do not carry change. Ever. Your items are placed in a BeautyMNL zip-lock which is pretty nifty. Products that have mirror inside like palette are enclosed with a bubble wrap too. And the best part with BeautyMNL? Guaranteed next day delivery!!!!! They can deliver your ordern within 24hours if you're from Metro Manila (excluding weekends and holidays) and 3-5 business days for the rest of the Philippines. I can vouch for this as I ordered my first BeautyMNL items on a Sunday afternoon and it arrived the next day, Monday at work. Same with my second BeautyMNL which I ordered on a Saturday! The "NEXT DAY DELIVERY" is the BOMB!!!! I was too surprised on how fast my items arrived. Smooth and hassle-free online shopping experience from start to delivery. You can browse items in a lot of different ways. Whether it be typing on the Search Bar, by category, by brand or an easy access to what's on sale. You will find amazing products from their inventory. 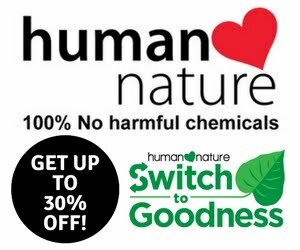 I saw a ton of good products from brands I didn't know exists like Brush Work, MakeUp World and Be Organic Bath and Body. Everything is sold at an affordable and reasonable price range. Cash on Delivery as payment option is the answer to everything. The items comes in a reusable zip-lock you can easily store in your vanity. They work direct with brands so you'll know everything sold is authentic and of the highest quality. Initial items I want to buy were sold out already. It would be best if BeautyMNL provide an estimate timeline when the next stock will come out! I tried to contact their mobile number to test whether customer service works but I always get call ended. Availability of BeautyMNL promo codes should be improved. And with all that said and done I am now ready to present to you my BeautyMNL Haul. Again please note that the items I will show in this blog post are part of the collab between me and BeautyMNL. The items I bought with my own money a month before the collab even happened will be shown in a video on my YouTube Channel. The last time I bought a brush set was four years ago. It was a 24-pc. wooden set which almost 20 brushes are missing today. I know its time for me to invest in a good makeup tool and thankfully this 10pc. 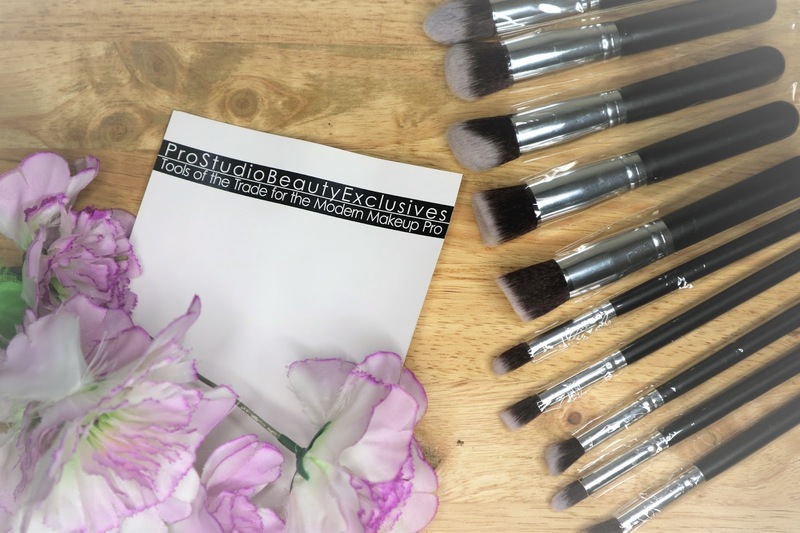 Professional Brush Set from Pro Studio Beauty Exclusives is on sale!!!! 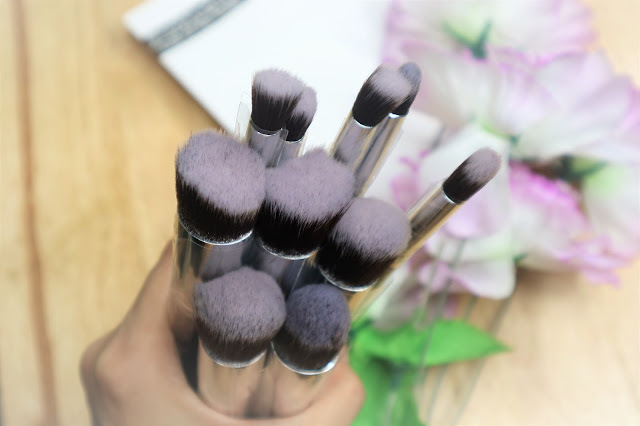 The brush on this set is soooooo pretty, I badly want to buy a special brush holder to place them. I can't wait to use each brush in making my face of the day. Love it! I will create a separate detailed post about this soon. 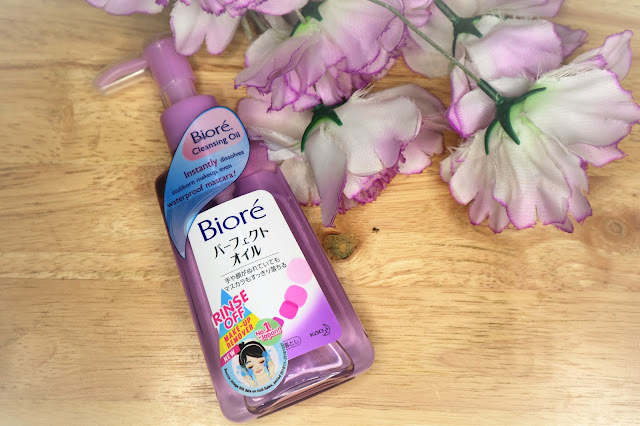 I am a big fan of Korean skincare regimen and now that I almost used up my Human Nature Sunflower Beauty Oil, its time to get myself a new cleansing oil. I have always wanted to try this Biore Cleansing Oil since the brand is the number one makeup remover brand in Japan. 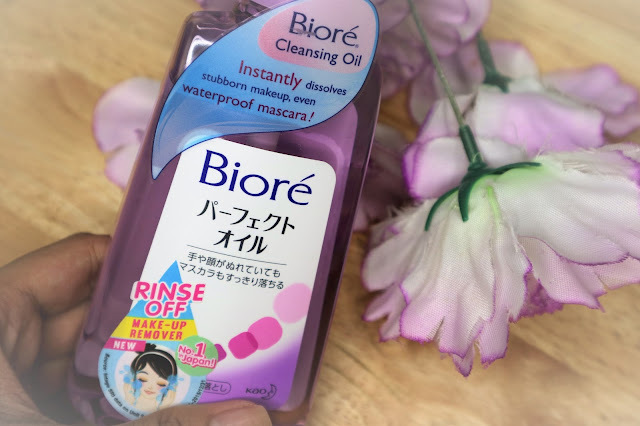 The product claims to thoroughly yet gently dissolves stubborn makeup, including waterproof mascara; removes dirt and excess sebum; non-greasy feel on the skin. For 299pesos you'll get 150ml amount of product. I plan to use this only when I wear heavy makeup like hosting gigs and events. Of course I can't resist buying something new for my matte lipstick collection. 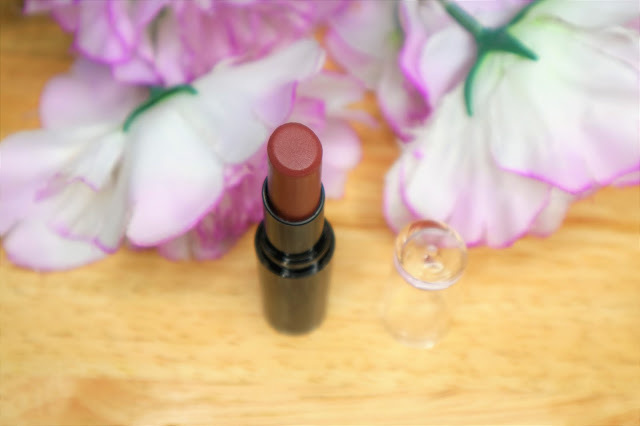 I bought one from Wet N Wild's famous Mega Last Lip Color called Mochalicious. At first I thought the lip color will be too brown and dark on me but I tried it and I'm glad it looks good on me. I was supposed to get Bare It All but I was afraid the color will make me look pale. Each of the Mega Last Lip Color from Wet N Wild costs 299pesos. I definitely had a good shopping experience at BeautyMNL and I know with or without a collab, I'll be forever a fan of the beauty website. I love how they revolutionize the e-commerce industry giving a creative and function online mall and valuable items sold at reasoble price. 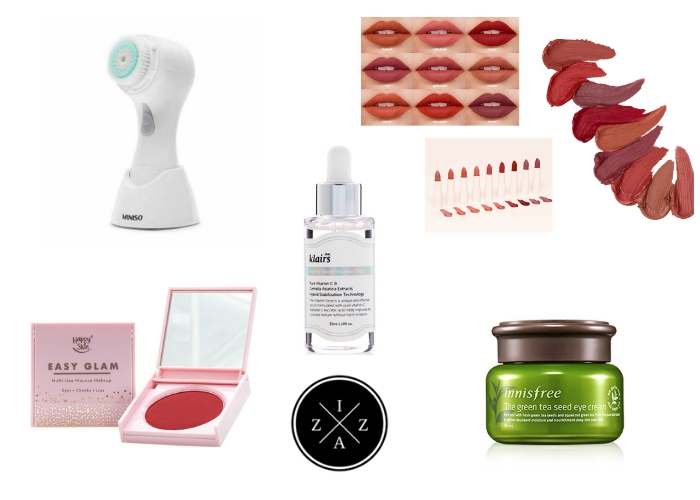 Big thanks to BeautyMNL for collaborating with me on this post. If you want your shop to be featured on this blog please do visit my PR and Advertising Page. Order today at BeautyMNL.com to get not just one but two amazing freebies from BeautyMNL. You'll get a free Skin Genie Lip & Cheek Tint in Tulip Red and free Facial Voucher.